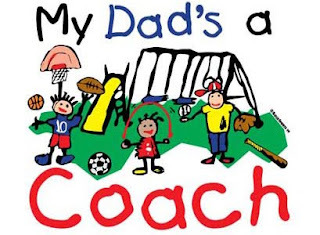 Your kids will love cheering you on while their dad is out there coaching. The excitement, the dramatic finishes, they will be on the edge of their seat willing you to victory. The only thing they need is a shirt from RockSports to tell everyone else in the stands why their so proud.